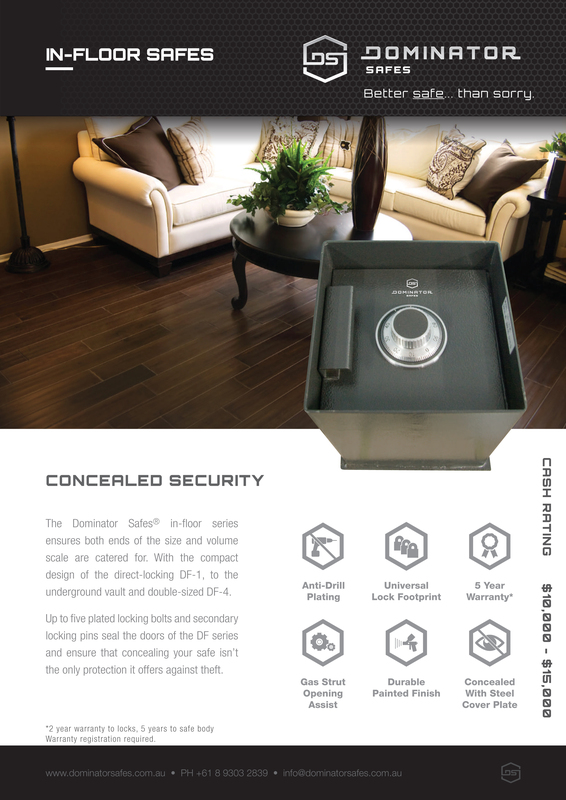 With the addition of 5 point locking bolt work, hinged opening and pneumatic assist, the DF-2 is a substantial solution to concealed security in domestic or commercial applications. 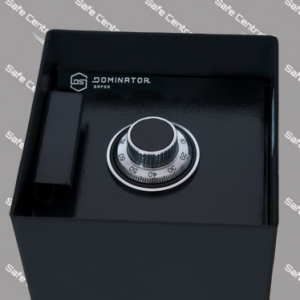 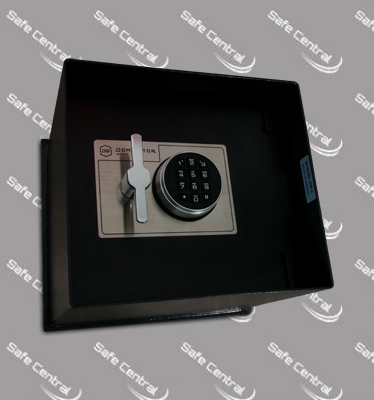 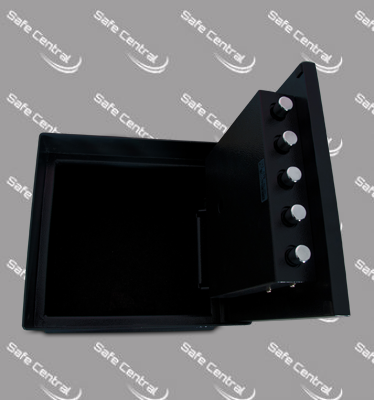 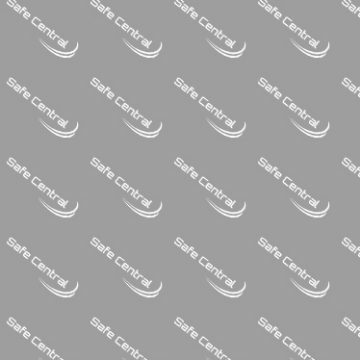 Beginning with the 5 solid steel locking bolts and 20mm thick solid steel door, the DF-2 has increased security features and a bolt work design that allows more efficient conversion to electronic locking. 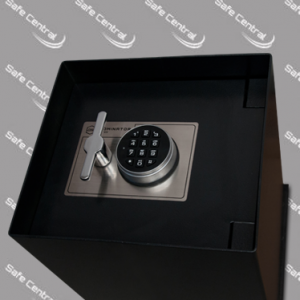 The internal capacity increase allows storage of items larger than A4 in size and the door is fitted with a pneumatic assist fitting to enable easy use and operation.